The club is managed by an Executive and Committee, elected annually by members. A list of these officials is shown on the Committee page. The Committee meets bi-monthly, except January, on the last Wednesday of the month. The Annual General Meeting is held in June. 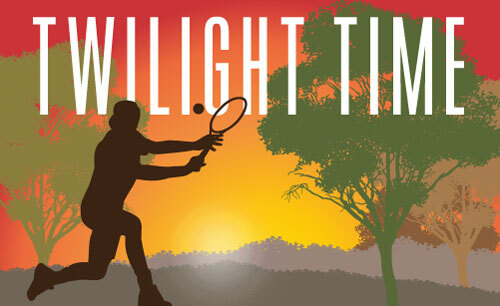 The Club is administered within the terms of the Constitution. Changes to the Constitution can be made only at the Annual General Meeting of members. The President and all members of the Management Committee hope that your involvement in the Club’s activities will bring you satisfaction and enjoyment. 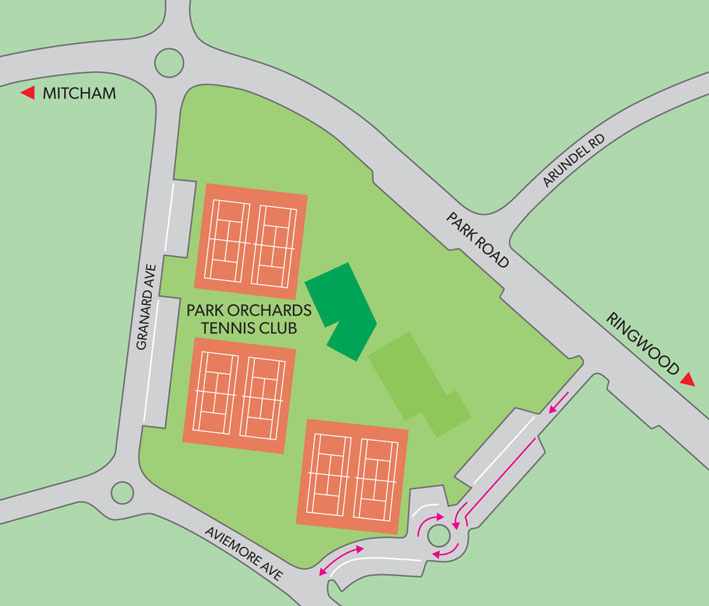 The Club, which has six all weather courts (4 Classic Clay & 2 en-tous-cas) all eqipped with lights, is located on the corner of Park Road and Granard Avenue (Melways Map 35 D10).